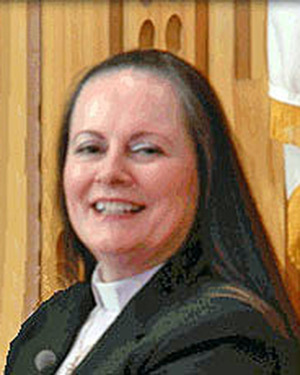 Bishop Elaine J.W. Stanovsky intends to appoint the Rev. Marion Moore-Colgan as Pastor of Elma United Methodist Church in Elma, Washington beginning September 1, 2018. Rev. Moore-Colgan is a retired elder from the Upper New York Conference currently serving Foothills United Methodist Church in Buckley, Washington.